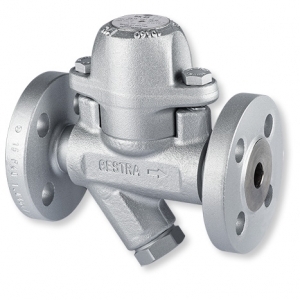 Steam traps play a vital role in discharging condensate produced as a result of trapped steam in a heating system. 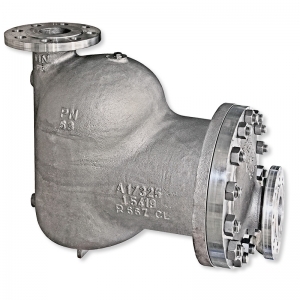 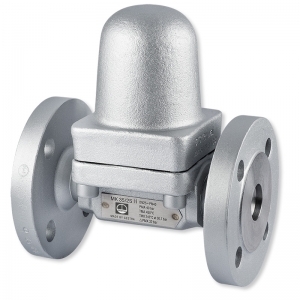 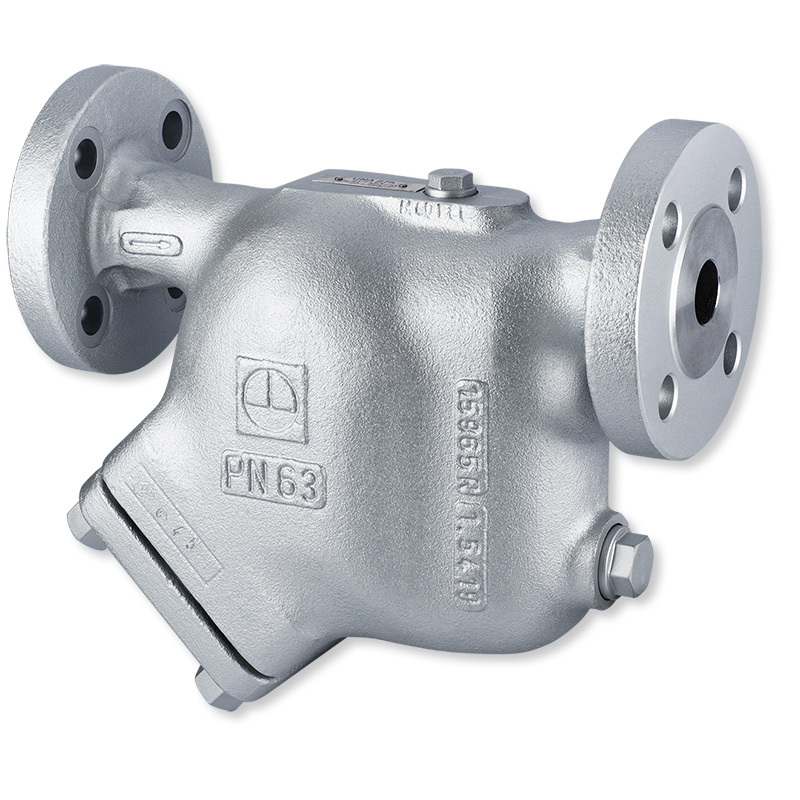 These steam traps are insensitive to frost and water hammer, resistant to corrosion and require little maintenance. 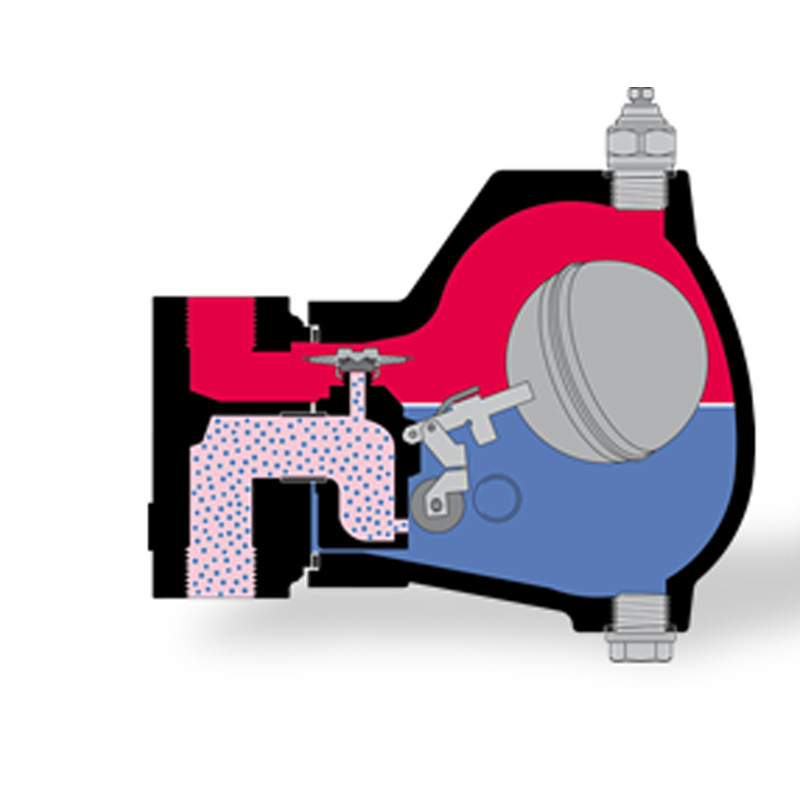 The traps regulate the flow of medium using a highly responsive Thermovit regulator. 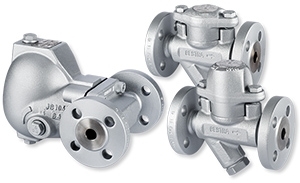 Specially shaped bimetallic plates arranged one above the other expand as the media temperature rises, moving the stage nozzle. The flow orifice closes. In the cold state, the regulator is fully open. 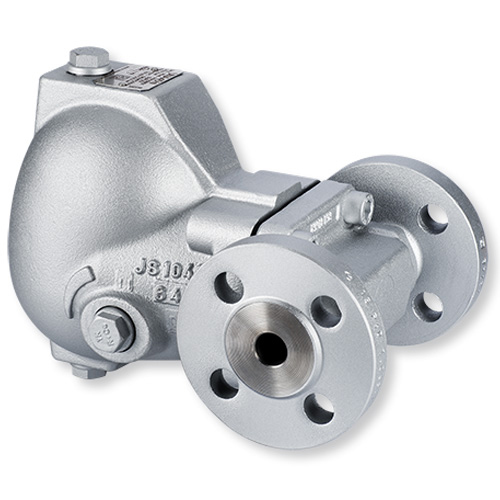 That is why steam traps from the BK series boast an excellent start-up performance. 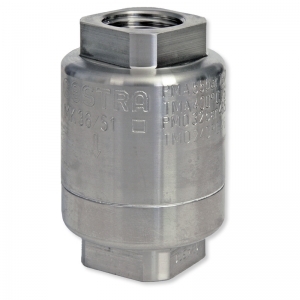 MK: The MK trap is a thermostatic trap with a membrane regulator and has very sensitive response characteristics. 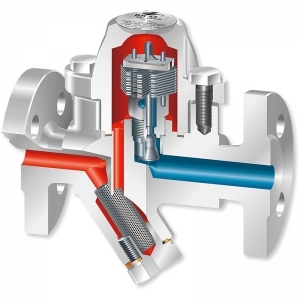 A distinguishing feature of the MK series is the outstanding responsiveness of the membrane regulator. 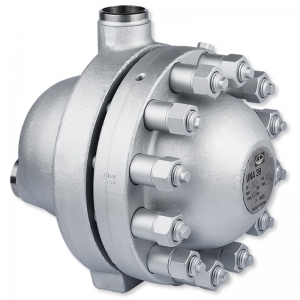 It is especially suitable for heat exchangers whose operation is adversely affected even by minimal banking-up of condensate. 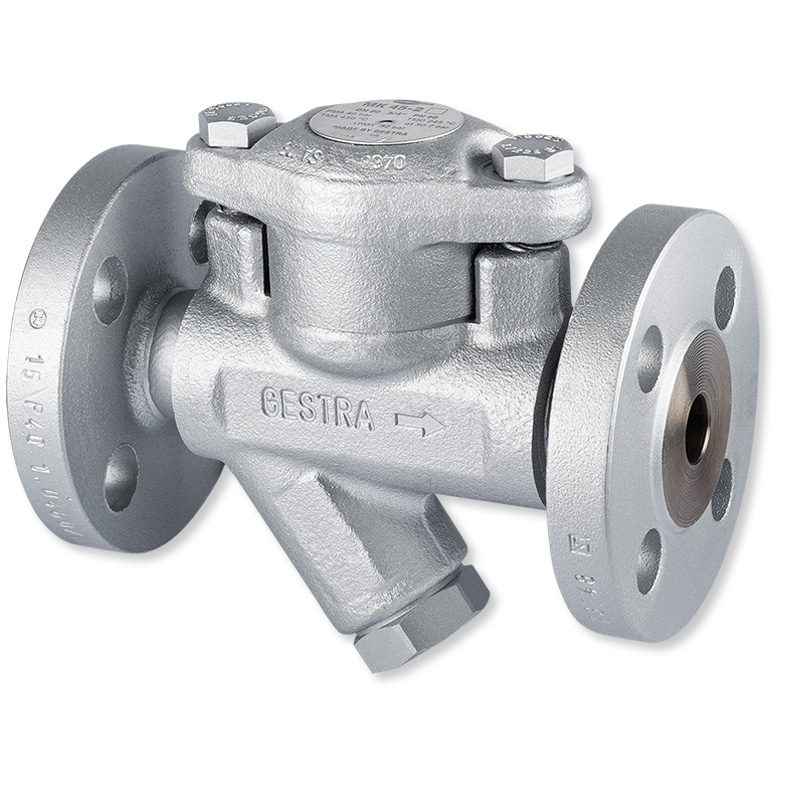 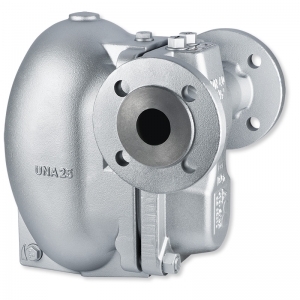 Highly responsive steam trap for draining heating processes. Moreover, the MK series is ideal for use as an extremely fast-acting air vent. UNA: Ball-float steam traps for condensate discharges at extreme and sudden flowrate and pressure fluctuations. 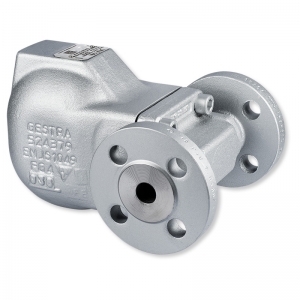 The traps with the tried and tested rolling ball seal work with exceptionally low friction and therefore have very low actuating forces. They are durable and guarantee maximum tightness. 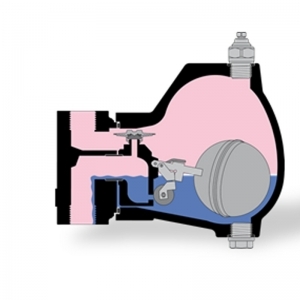 The series is also ideal as a discharge controller on flash tanks and feedwater tanks. 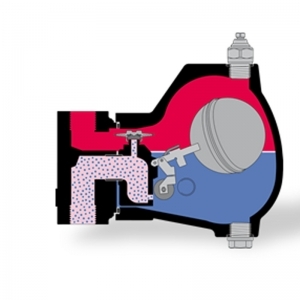 Automatic, temperature-dependent venting through thermostatic capsule. Cold condensate and air are discharged. 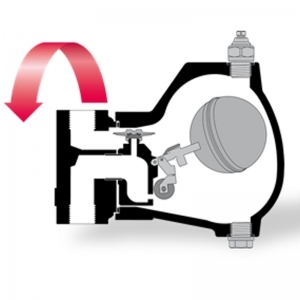 The rolling ball valve is actuated directly by the float, based on the condensate flowrate.